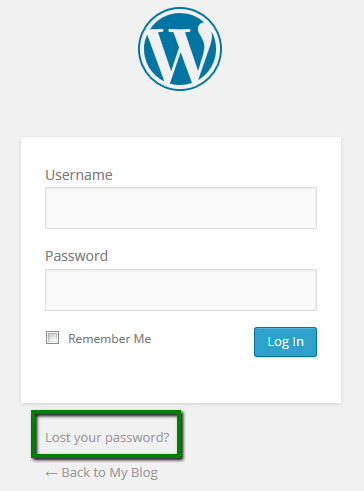 HomeKnowledgebaseWordpressEasyway to reset WordPress admin password. 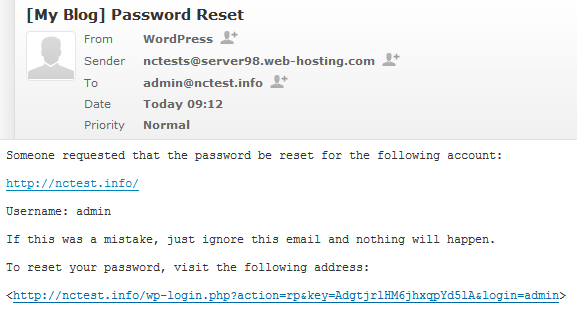 Easyway to reset WordPress admin password. 1. 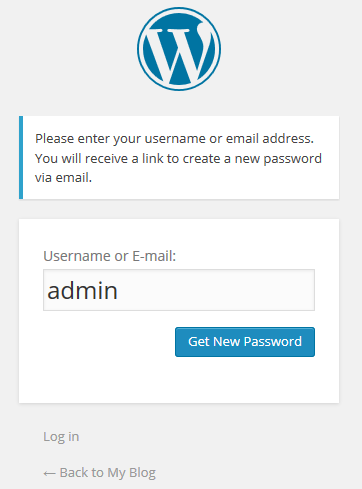 Open your WordPress administrative login page - it is usually located at http://yourdomain.com/wp-admin. 1. Log into your cPanel > section Files > File manager and navigate to the document root of your WordPress website. 3. Go to cPanel > Databases section > phpMyAdmin. 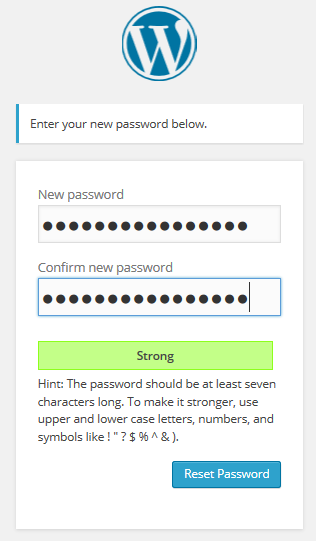 You can now go back to the WordPress dashboard page and try to log in with the new password. কিভাবে সিপ্যানেলে সফটাকোলাস এর মাধ্যমে ওর্য়াডপ্রেস ইন্সটল করবেন ?